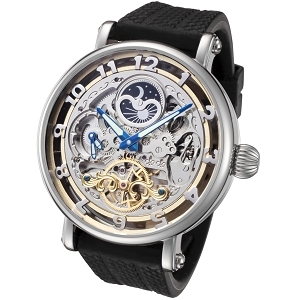 Skeleton watches has amused people for generations. 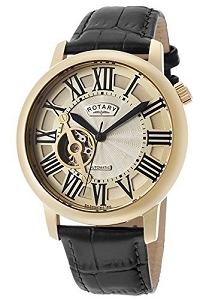 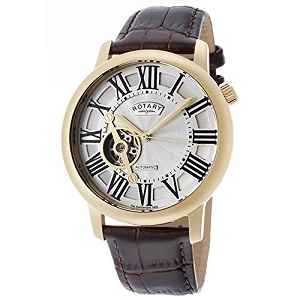 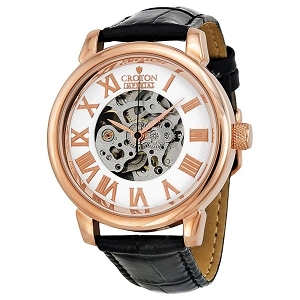 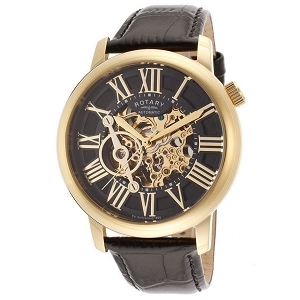 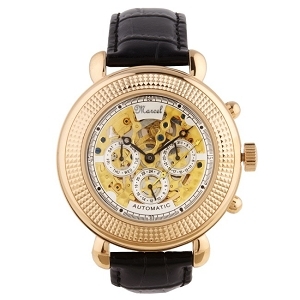 A skeleton watch is a mechanical watch in which all of the moving parts are visible through either the front of the watch, the back of the watch or a small cut outlining the dial. 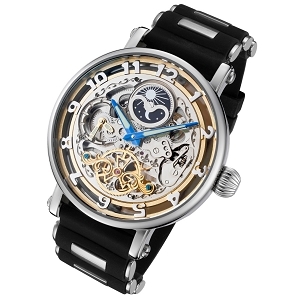 Choose a watch with all silver gears for a modern look or choose a skeleton watch with gold and silver hardware for a unique design look.